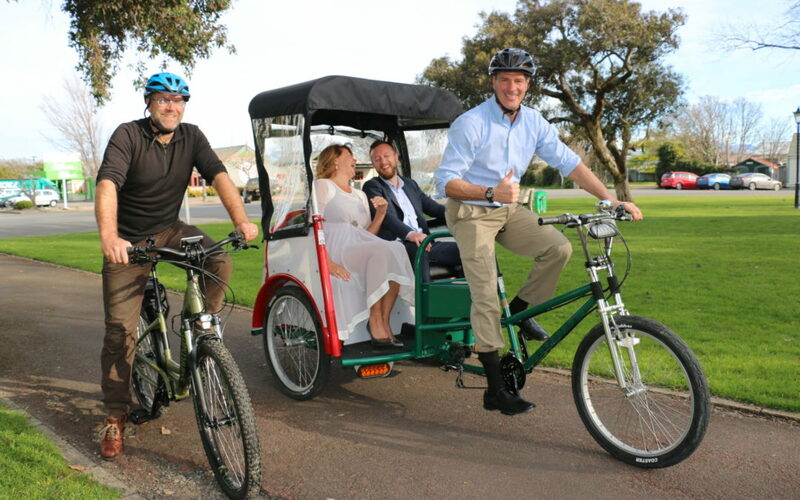 US Ambassador to New Zealand Scott Brown had a ball in South Wairarapa on Thursday visiting businesses and testing some of the bikes on offer in Martinborough. He cycled his wife, Gail, around the town on a trike before switching to a locally-designed Smart Motion electric bicycle, which is making its way into the American market. 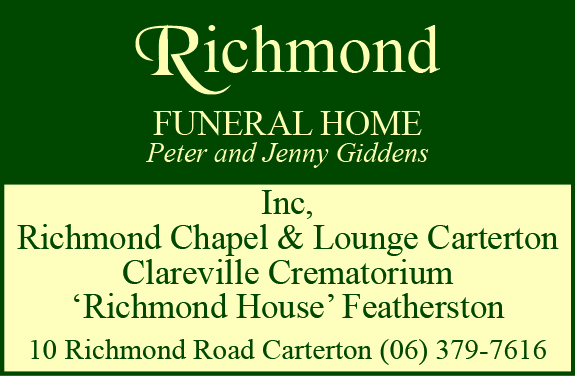 Wairarapa Labour list MP Kieran McAnulty had invited the couple, who live in Lower Hutt, to visit the region. 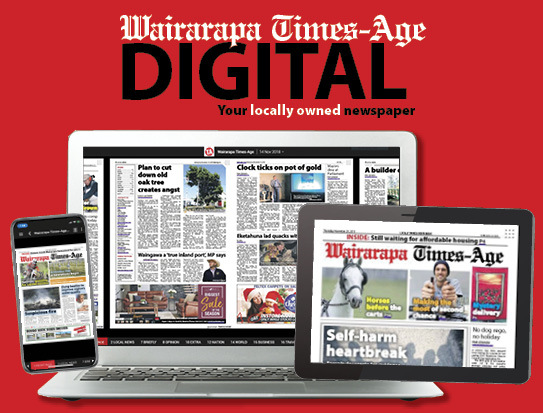 The purpose was to make connections with South Wairarapa businesses that had American ties, and highlight the region as a destination. From New Hampshire, Scott Brown, who competes in triathlons, was delighted to stop at Green Jersey Cycle Tours. “It’s been great to get out of the office and learn what’s happening in this part of the world,” he said. Gail Brown said what South Wairarapa had to offer was unique, and visiting Americans who had explored the vineyards and restaurants always gave the area high ratings. McAnulty said the number of American tourists to New Zealand had increased in recent years, but the share to Wairarapa had not. The Browns also stopped off at burrito specialists Cartel Foods, Martinborough Hotel, and Union Square Bistro & Bar, as well as Greytown’s Wild Grey Fox and Salute. They ended their day with dinner at the South Wairarapa Workingman’s Club in Greytown.